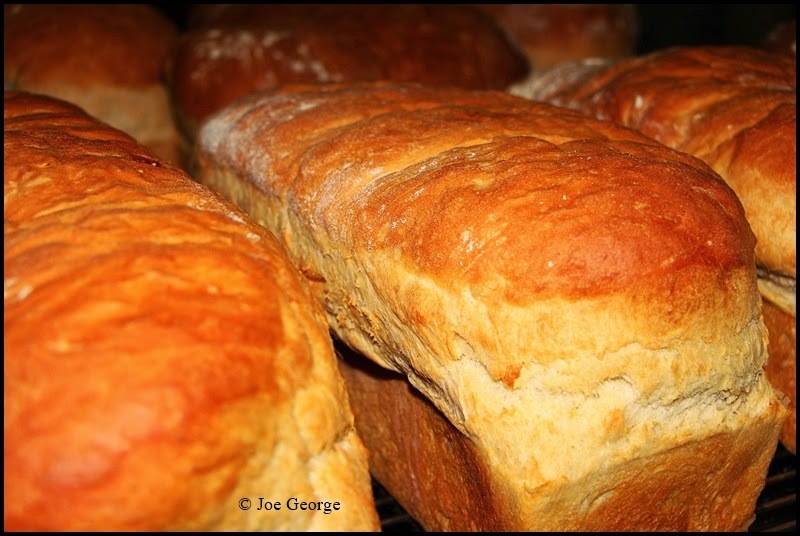 So as you likely know if you've visited this blog before, I bake and eat a lot of bread but rarely the white variety. But sometimes the soft squishiness (yes, that is a word) is all that will suffice. An example of this is when making sandwich loaf (yes, that's a thing also...these are the types of things one must make when working at a private club). 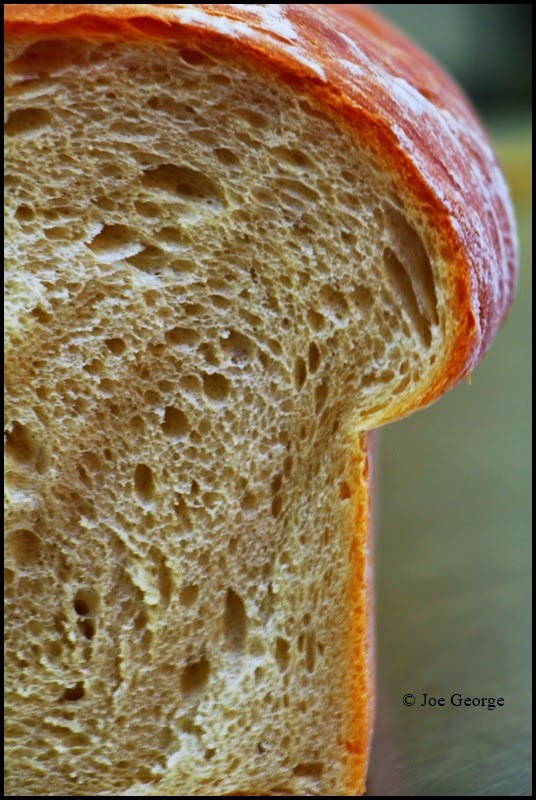 To make a "proper" sandwich loaf the bread must be white of course, but also soft and airy. So if you are the type of person that enjoys really soft white bread (soft enough to rival store-bought) then this recipe is for you. Keep in mind that unlike store-bought bread--with its dough conditioners and preservatives--this will only stay really soft and squishy for a day or two. Nonetheless, this is a really delectable loaf. Combine the water, milk, yeast, sugar, and 1 cup of flour; stir to form a batter. Allow to ferment for 1 hour. Stir in the 2 large eggs and melted butter, then add the remaining 2 cups of flour along with the salt. Mix then knead the dough for 10-12 minutes. Place the dough in a bowl at room temperature, cover it with plastic wrap, and allow it to ferment for 1 – 1 1/2 hours. Remove the dough from the bowl, shape it into a loaf, and place it into a lightly oiled bread pan. Preheat an oven to 350F while waiting for the bread to rise (about 45 minutes). Brush the bread with the beaten egg and bake it for about 30 minutes, or until golden and sounds hollow when tapped upon. 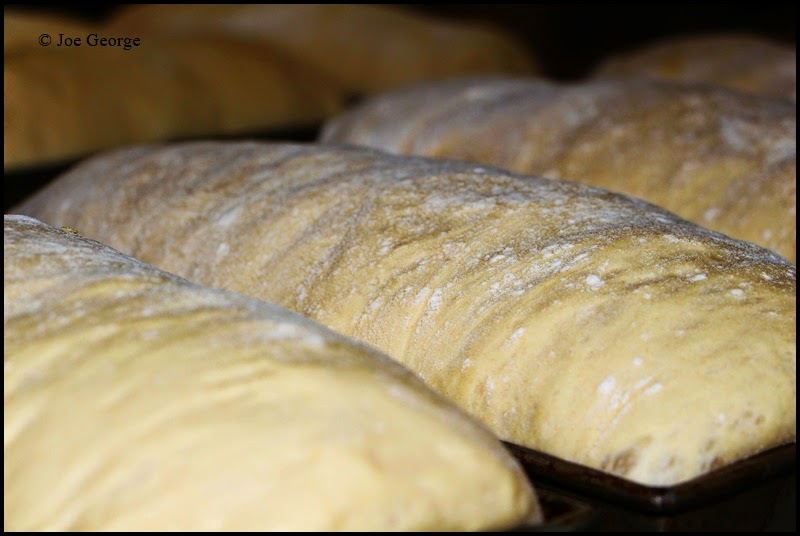 Remove the bread from the oven and it's pan and allow to cool before slicing. This recipe can be multiplied.